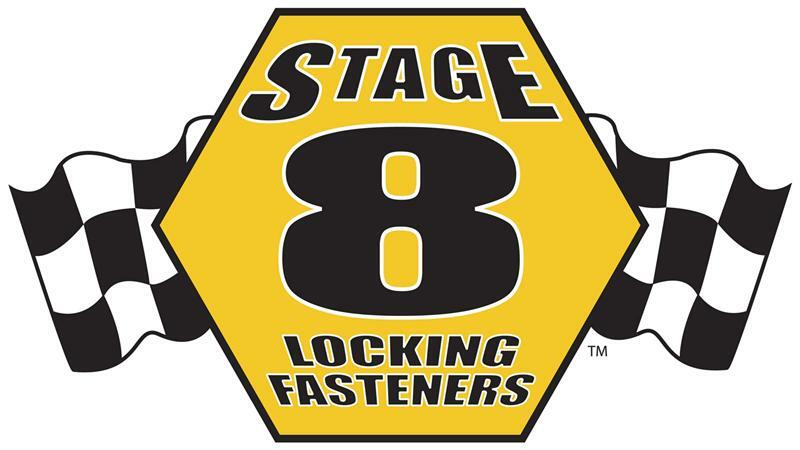 Stage 8 Locking Timing Cover Bolt Kit UNIVERSAL - Performance Auto Parts - Car and Truck Accessories | JM Auto Racing - Intensify Your Ride! 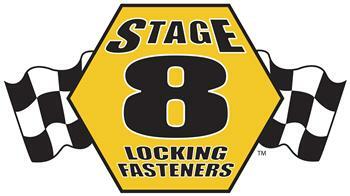 Stage 8 Locking Bolts for Timing Covers are easy to install and they are real assurance against horsepower loss or gasket failure created by loose nuts or bolts. The unique patented and trademarked functional design is just three pieces: a bolt (4130 Alloy Steel), a locking retainer and a spring clip or, depending on the application, a nut, a locking retainer and a spring clip. The Locking Bolt Kits are available for most engines include the correct amount of patented, grooved bolts (size depending on application), locking retainer, and snap rings.